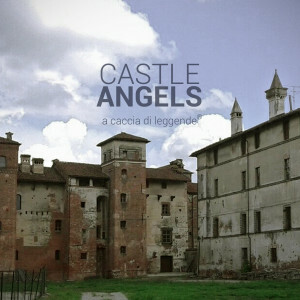 Are you ready to become the “castles angels”? Would you be able to find the French treasure and come out safe and sound? You’ll have an hour and a reliable assistant to your service! 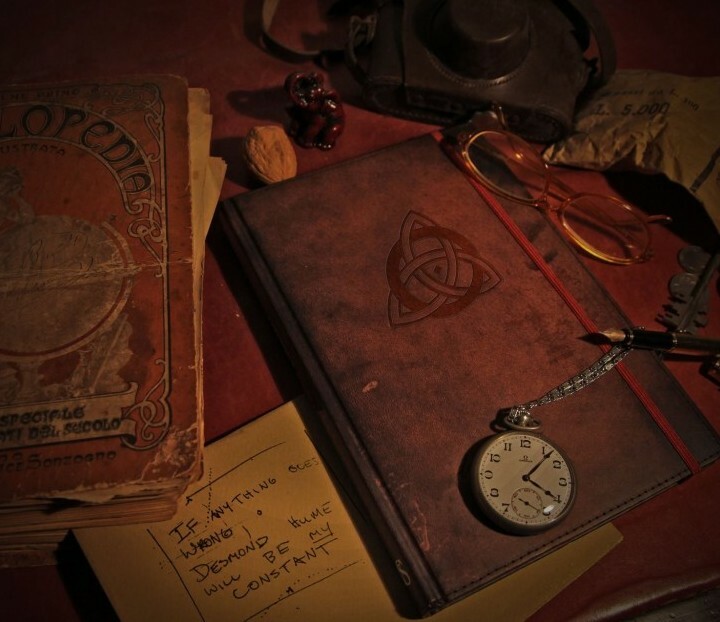 A new format to visit the castle of Monticello d’Alba (CN), inspired to the famous “escape rooms”, to get to know the most authentic medieval castles of Roero by looking for clues and resolving queries. This format takes the idea from the well-known series “Charlie’s Angels” and from its main characters to become an original and innovative adventure. The game starts when Carlin tells the participants a secret linked to the architect Rangone from Montelupo and to the famous French treasure. Will the castles angels be able to help Giuanin, Carlin’s loyal coworker, to find the treasure and come out safe and sound in 60 minutes?  The event has been organized by Comitato per la valorizzazione dei castelli di Langa e Roero, with the creative and logistic support of Associazione Tursimo in Langa of Alba, Associazione Creattivi of Novara, Conti Roero’s Castle and with the contribution of Fondazione CRC in the range of “Castles Angels” project. 8 sessions of 60 minutes each have been organized, choose which one you want to book! Pay attention to availability! 4^ session: from 14:00 to 15:00: sold out! 6^ session: from 17:00 to 18:00: sold out! 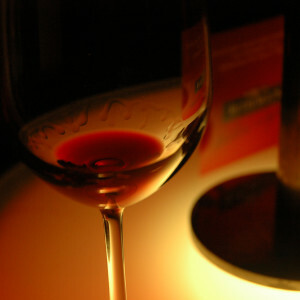 7^ session: from 18:30 to 19:30: sold out! 8^ session: from 21:00 to 22:00: sold out! 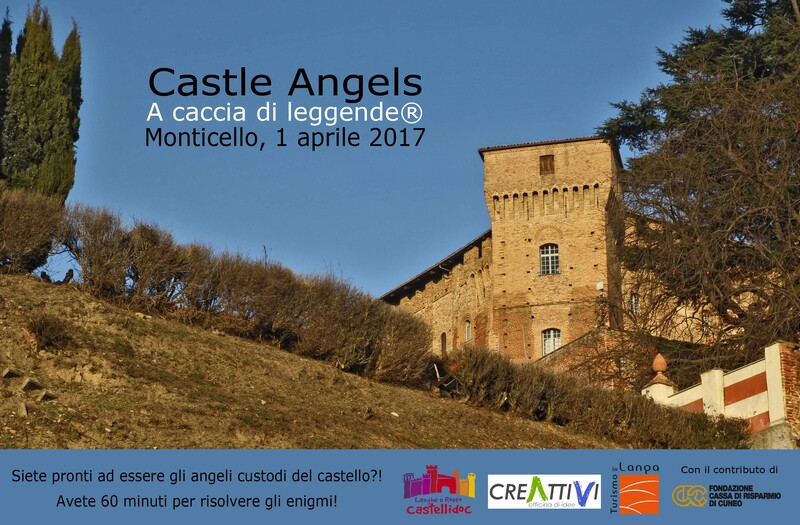 *if you are interested in the event and you’d like to gift it as a voucher to participate to Monticello Castles Angels, but you’re not sure your friends will be free on 1st April or you want the entire castle for yourself, then write us to receive a open-date voucher. Create your team and tell us the number of participants: short of specific requests, you won’t be put in already-made groups and so you’re going to play with your friends! The castle will be reserved just for you during the entire game session; obviously, you are going to be followed by Giuanin! 1) Complete the form in this page! 2)Wait for a confirmation e-mail. 3) Pay by your PayPal card or with a bank transfer.